In today’s society, teachers have to compete with popular culture, social media, and gaming technology for their students’ attention in the classroom.Instead of competing with these external factors, I decided to incorporate these social and technological changes into my lessons and activities to grab and retain my students’ attention during their time in my classroom. 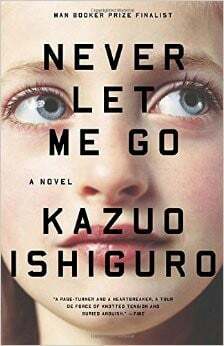 According to Wikipedia, “Twitter is an online social networking service that enables users to send and read short 140-character messages called 'tweets'.” It’s a way for people to record, share, and communicate about small snippets from their lives. It brings many types of people together in a public and dynamic platform. Twitter in the Classroom? Well…Sort of. Before joining the “Twitter-sphere,” I generally thought it was just a platform for celebrities to brag about their wealth and status or athletes to banter with each other and their fans. After being introduced to Twitter at the eSpark Certified Educators Conference, I realized that Twitter is a communication platform for everyone, including teachers. It’s a place to share successes, questions, literature, strategies, and suggestions. Because it limits the user to 140 characters, teachers can communicate important information clearly and concisely. Twitter is a new realm for teachers to correspond and share with each other. 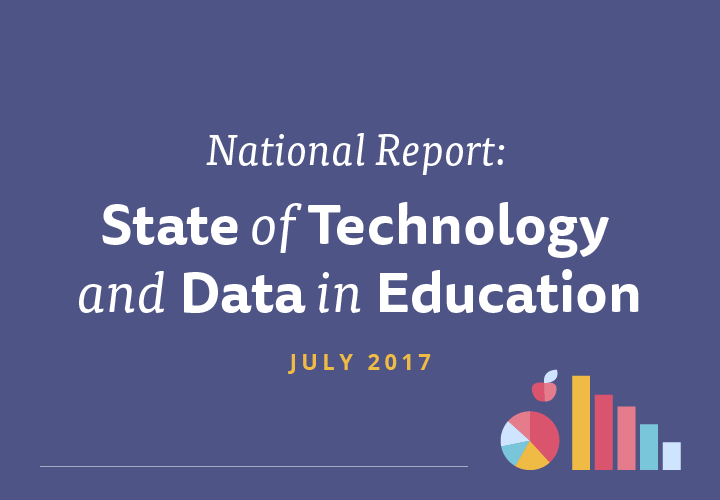 It’s a way for teachers, who are often isolated in their rooms, to network, learn, and connect with other educators. So how did I, as a freshman on social media, jump into using Twitter in the classroom? I mainly use Twitter to get up-to-the-minute information about my favorite sports teams because I can quickly read scores, plays, and trades in the 140-character format. It’s quick and easy to incorporate this into my daily life, even as a teacher. Twitter inspired me to consider using the same efficient format in the form of an exit ticket template in my classroom. As an avid user of Pinterest, I searched for a way to incorporate the essence of Twitter into my classroom and found a great display for my classroom door. The display was perfect—but as a teacher with iPads—I had to integrate technology into this activity as well. Aha! I got it! 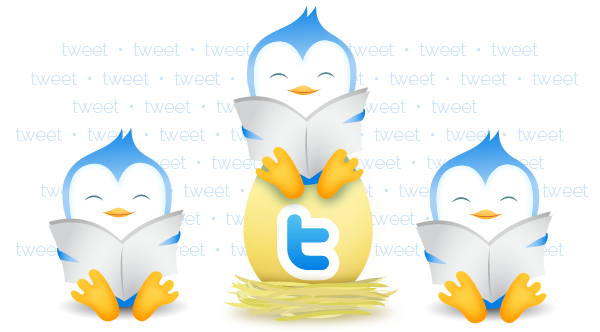 I decided to combine blogging and the Twitter door-display in an exit slip routine. 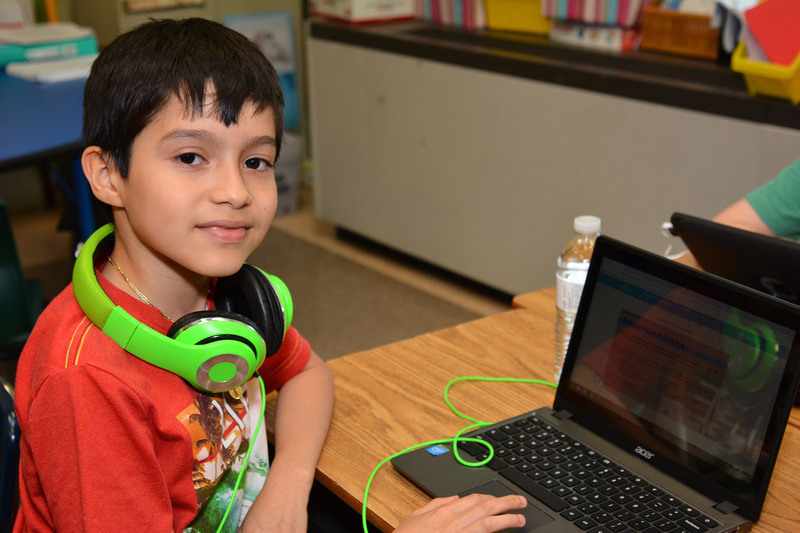 The students could get the rush of blogging on the Internet, excitement of using the iPad, while reflecting on their learning in a concise manner! Twitter Exit Ticket Template: How does it work? STEP 1: I post 2 prompts on our classroom blog for the students to choose from. 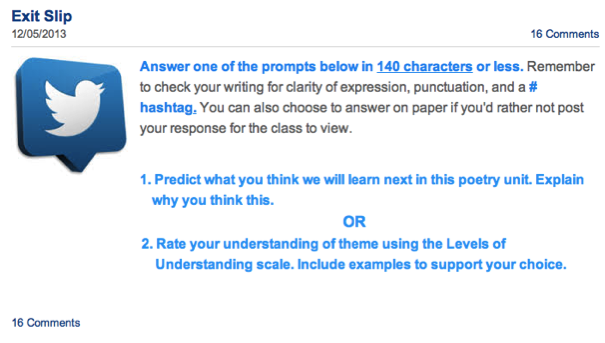 STEP 2: Students choose a prompt to complete in 140 characters or less, including an original #hashtag. STEP 3: Students open the Word Counter website to complete the exit ticket template to make sure they don’t exceed the 140 character limit. 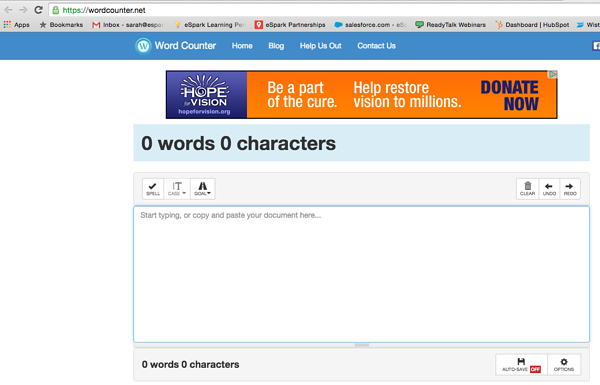 STEP 5: Students copy and paste their entry from the Word Counter onto the class blog and post it. STEP 6: I read through the blog posts and choose entries that best meet the criteria. STEP 7: I copy and paste the exit ticket entries into a Word document and present them on the Twitter door display. 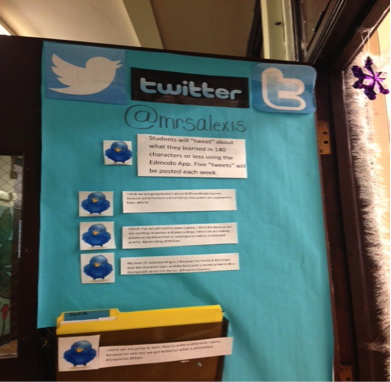 Using the Twitter exit ticket template motivates students to concisely reflect on their learning. This reflection allows me to assess my students’ understanding quickly and easily. These exit tickets provide a more private platform for participation for those students who struggle with English or public speaking. The routine of the exit tickets provides consistent reflection practice. It also encourages students to ask for help in their own way. Incorporating these exit tickets encourages the use of technology. 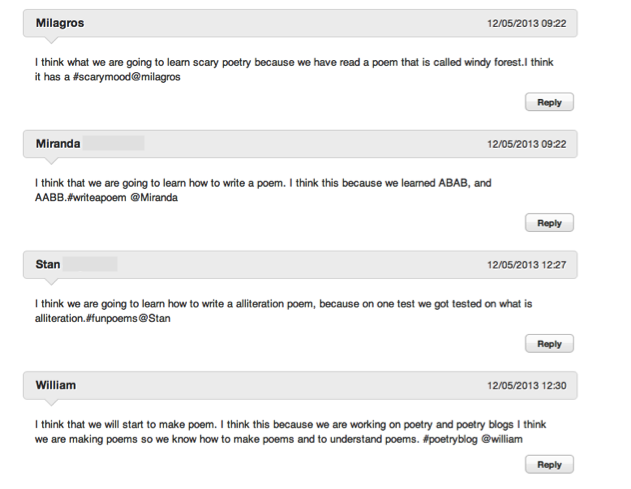 Students find using Twitter in the classroom to be FUN!